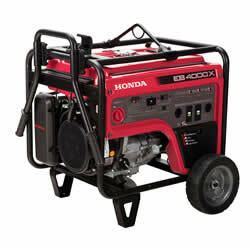 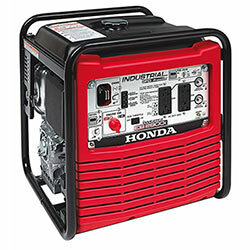 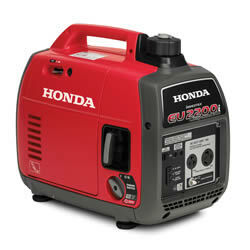 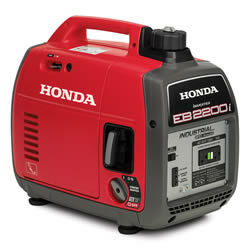 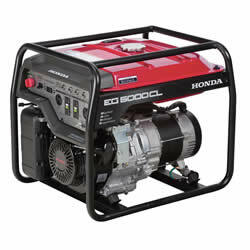 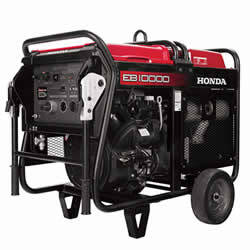 Buena Tool Co. is your local Honda generator expert. 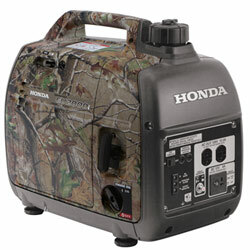 We have the knowledge and experience to help you choose the right portable generator for your needs. 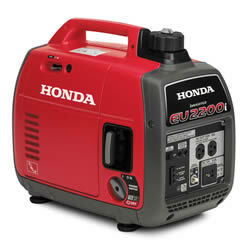 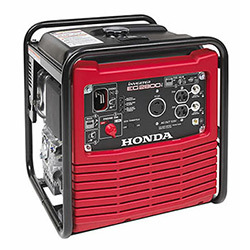 Whether you need to power your construction site or for emergency back up power at your home, we have the right Honda generator for you. 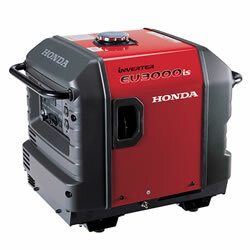 Why buy from us? 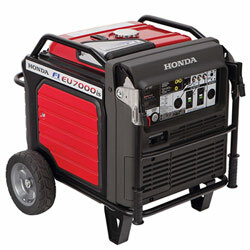 Our customers come first. 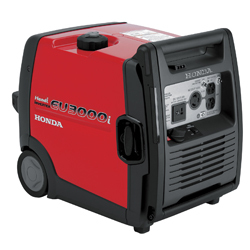 Our expert sales team at Buena Tool Co. will spend the time with you to make sure your Honda generator is going to power your specific needs. We will set it up and service it for you, and we will show you how to operate it safely before you leave. 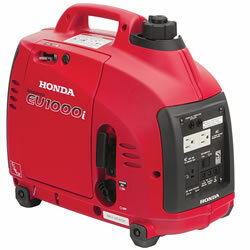 And because we offer great products at great prices, you’ll know you got the best value at Buena Tool Co.. Buena Tool Co. also carries a full range of Honda generator accessories, including covers, cords, parallel cables, transfer switches, light kits, and more.